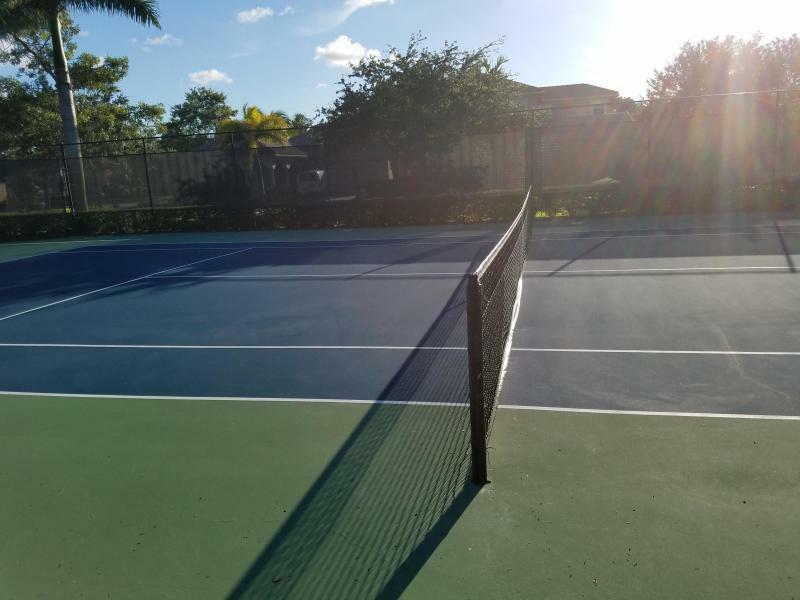 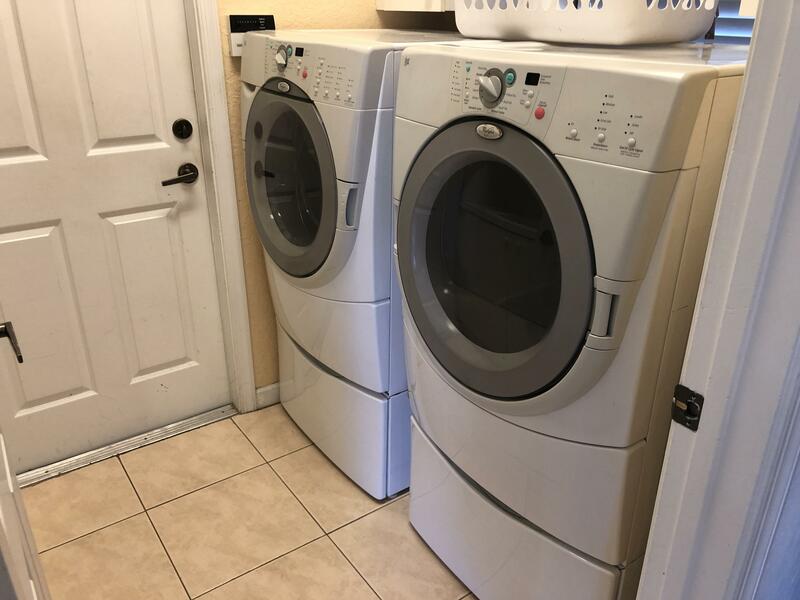 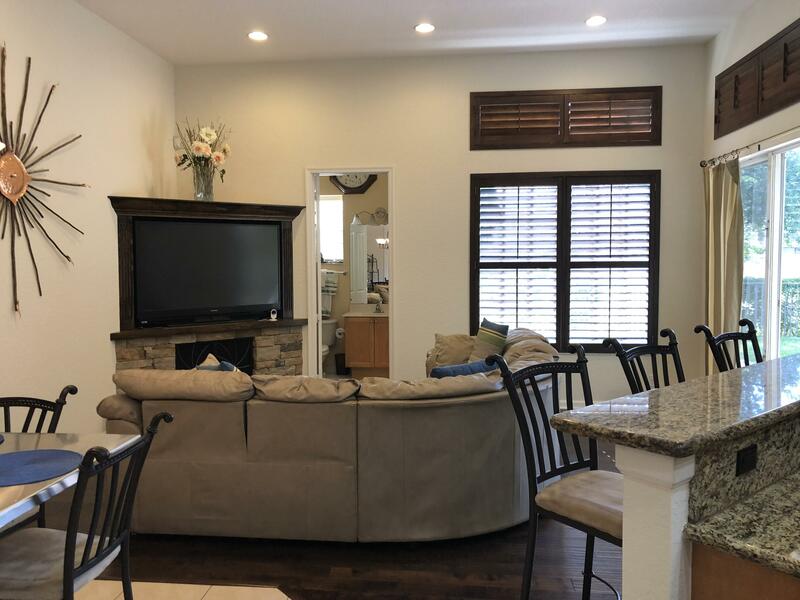 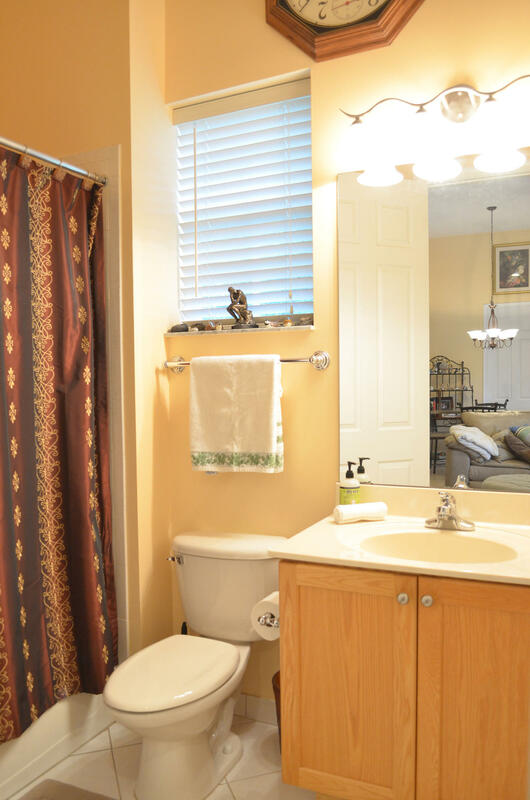 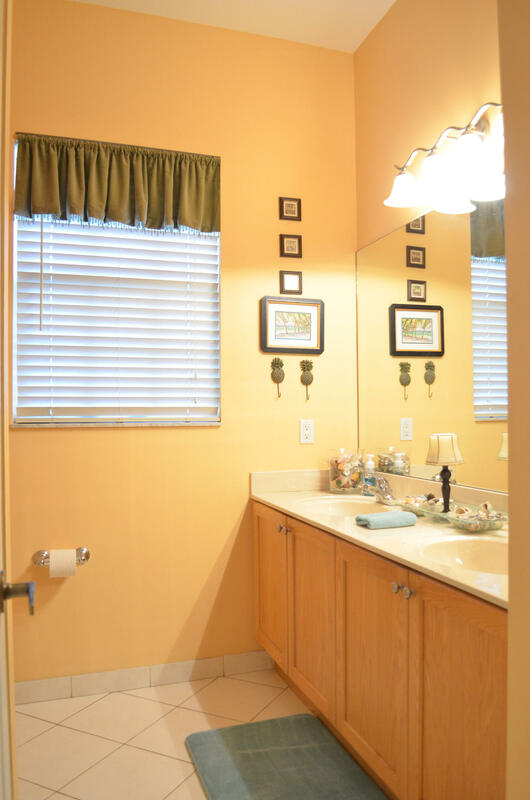 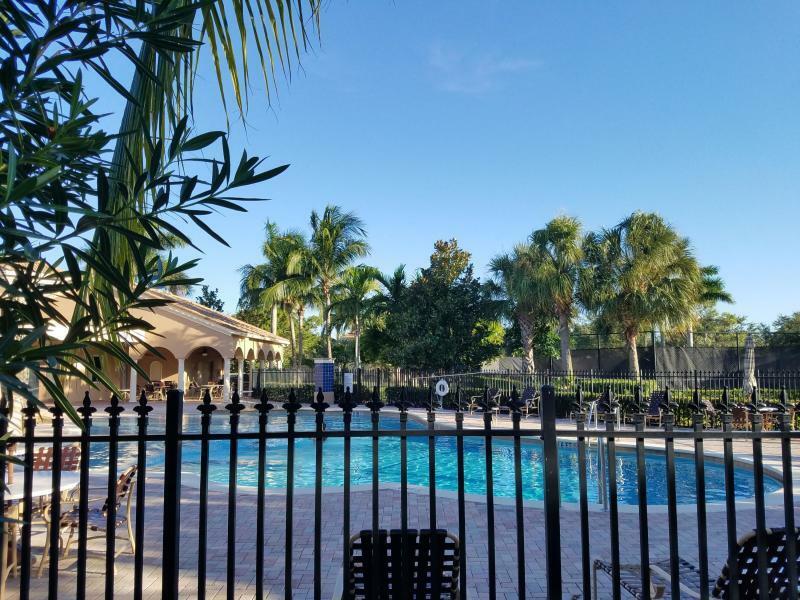 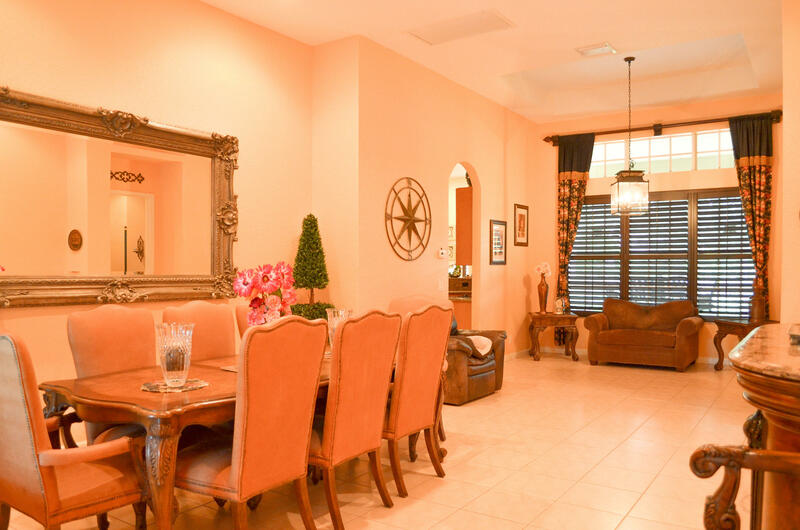 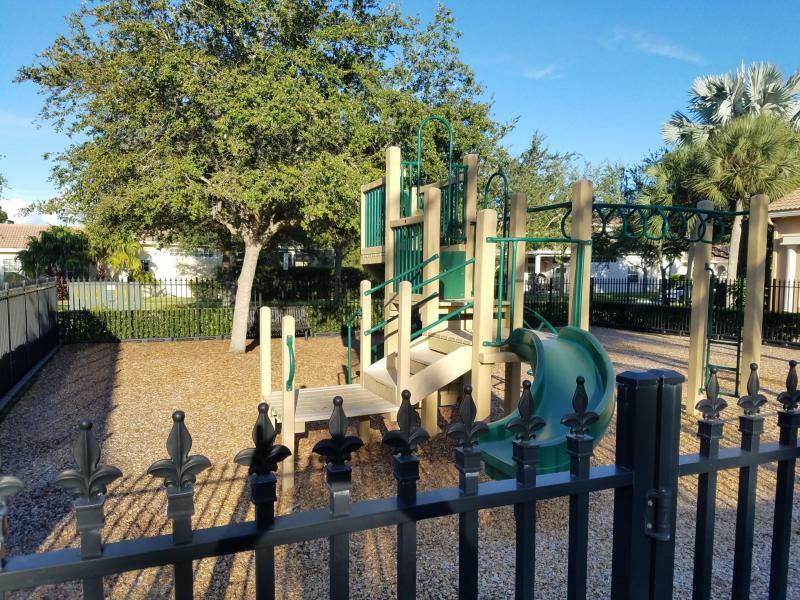 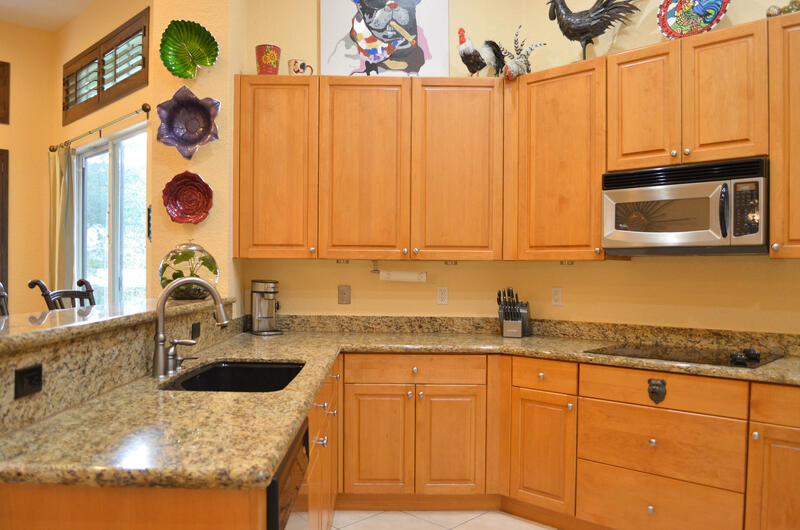 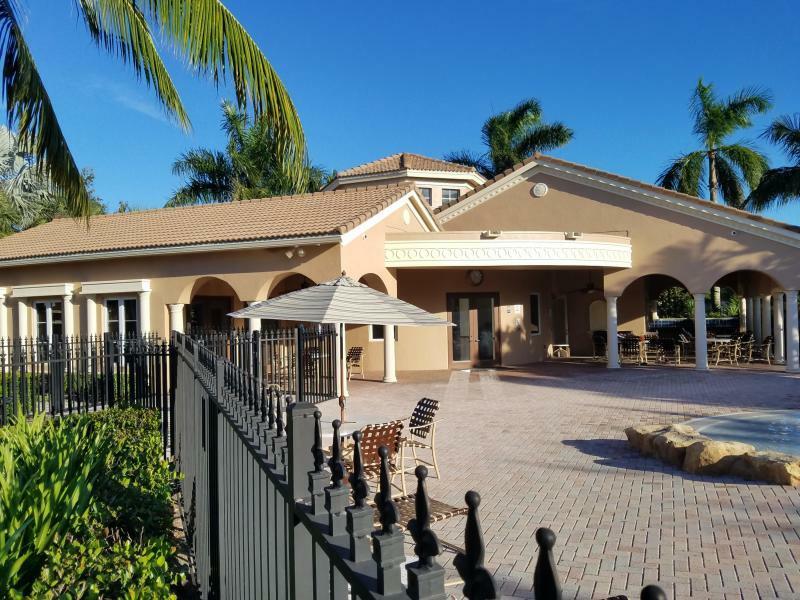 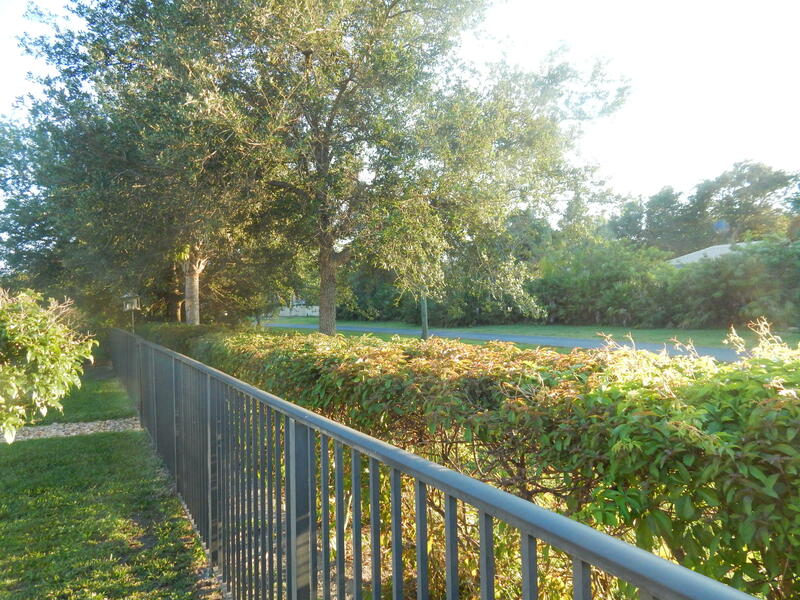 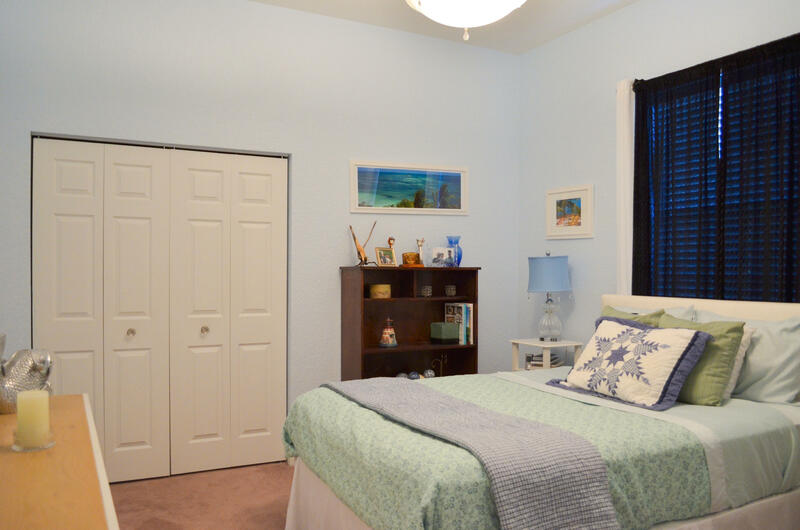 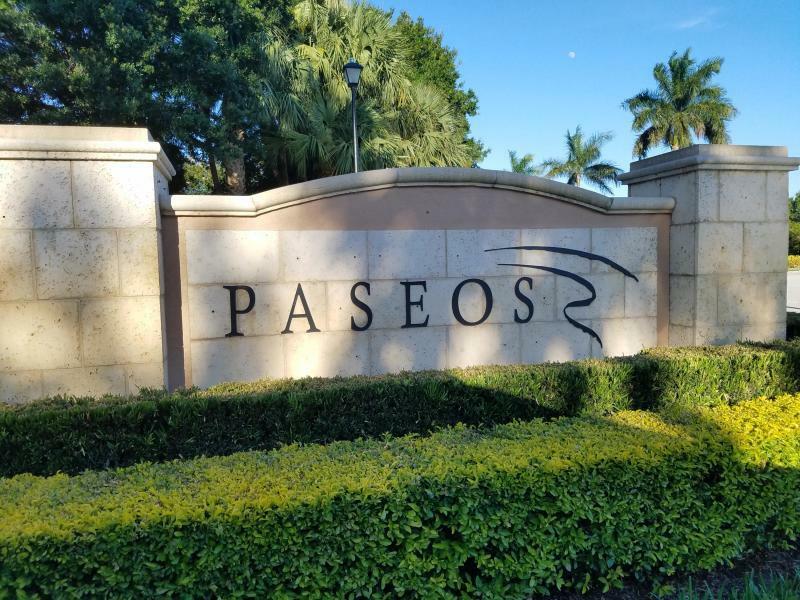 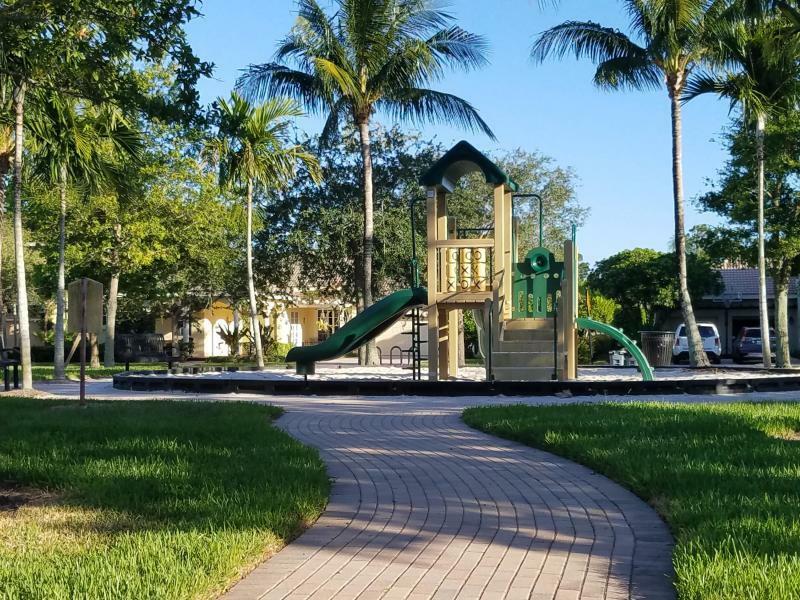 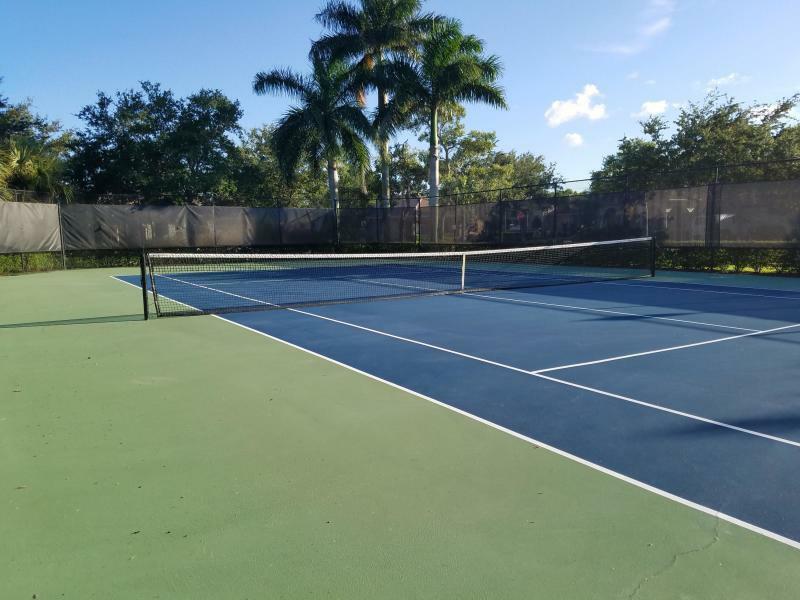 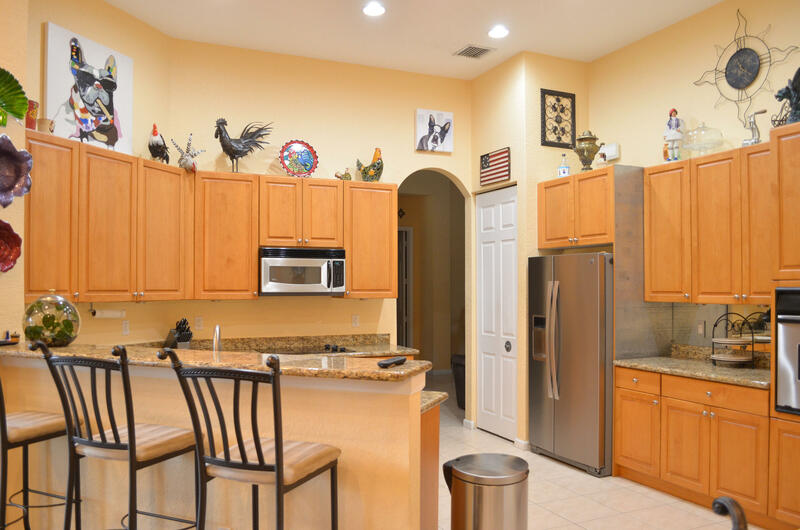 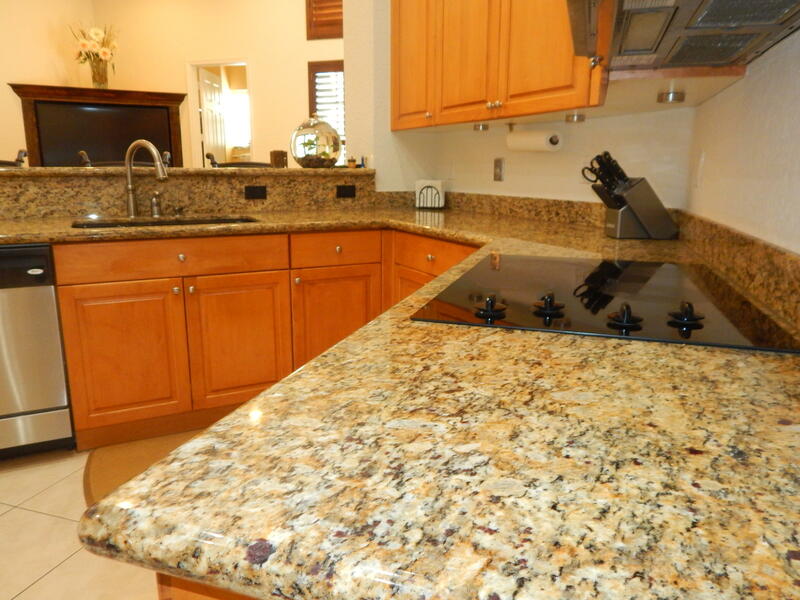 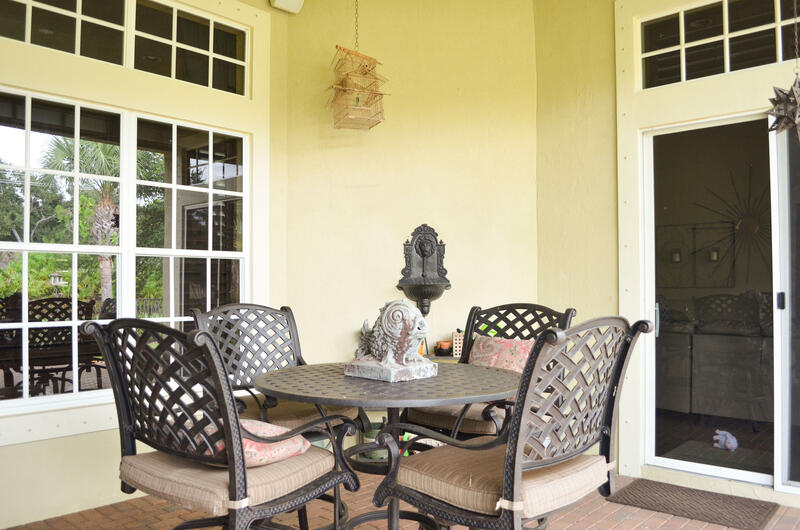 116 Via Rosina located in Jupiter, FL is a single family home with 3 bedrooms, 3 full baths and 0 half baths.The Home at 116 Via Rosina was built in 2004 in Paseos and offers a 2 car garage. 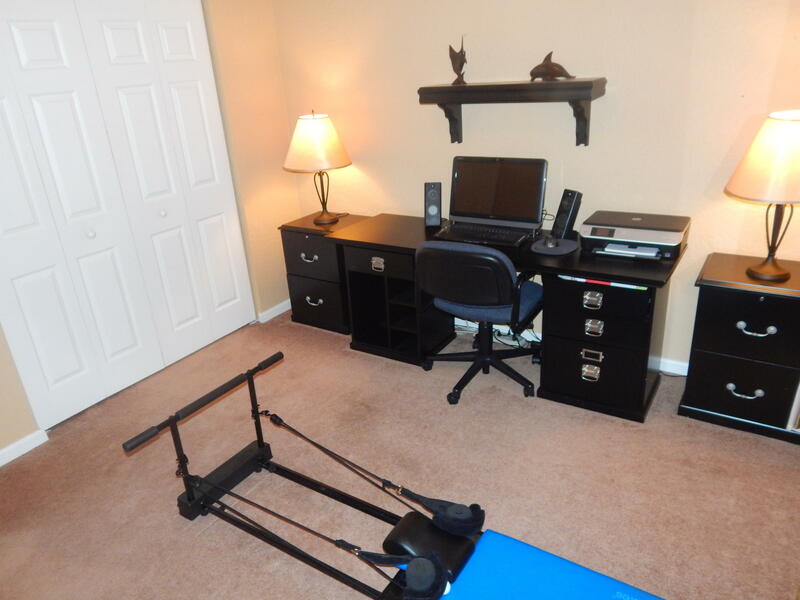 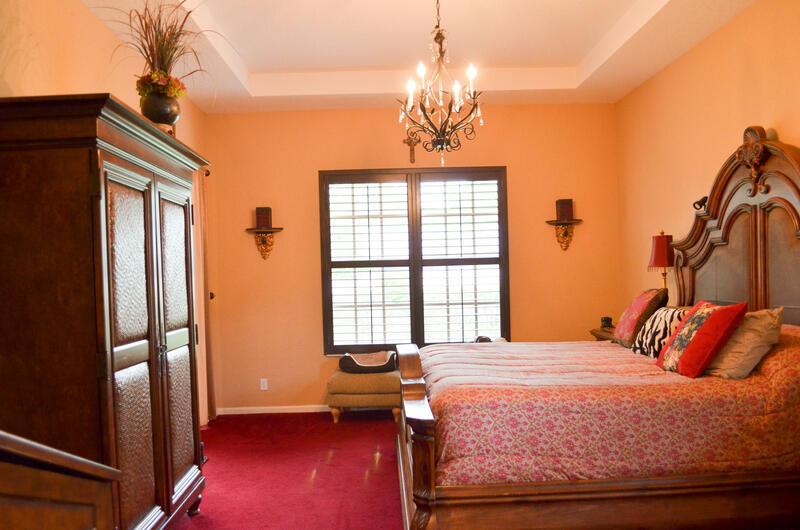 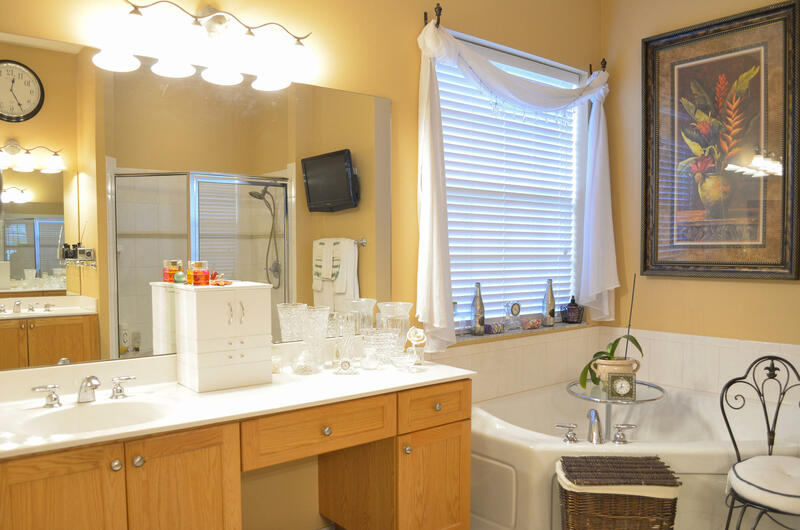 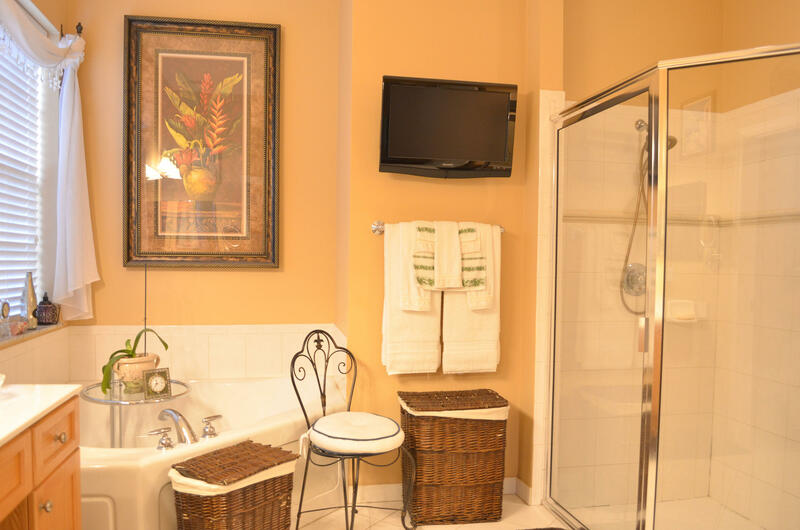 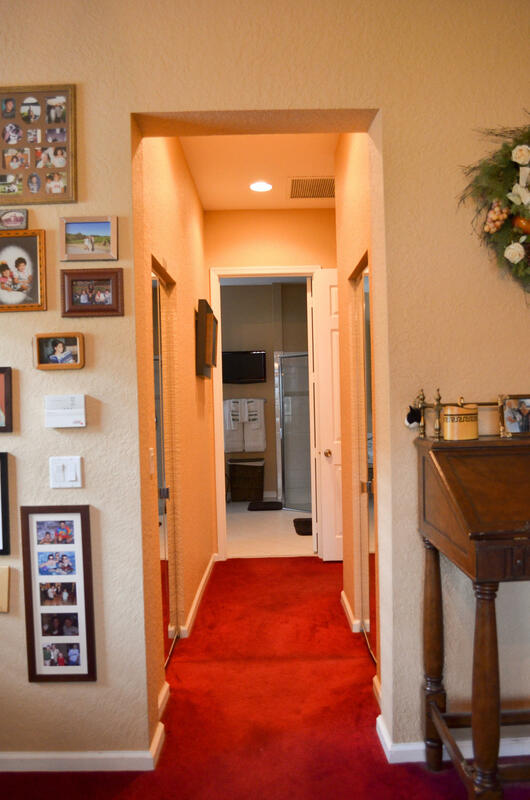 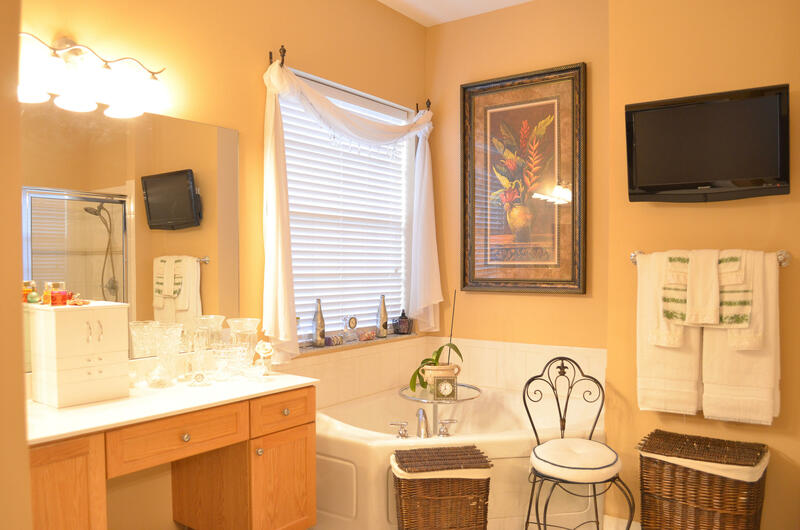 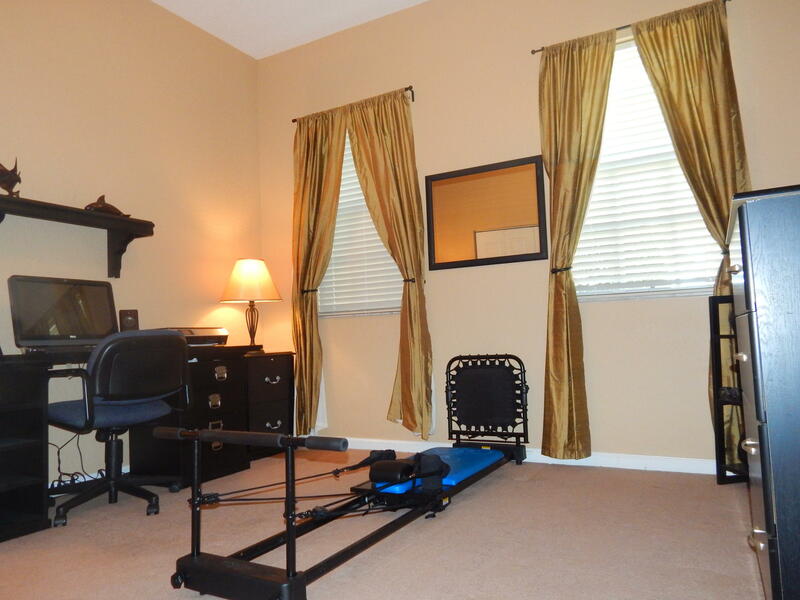 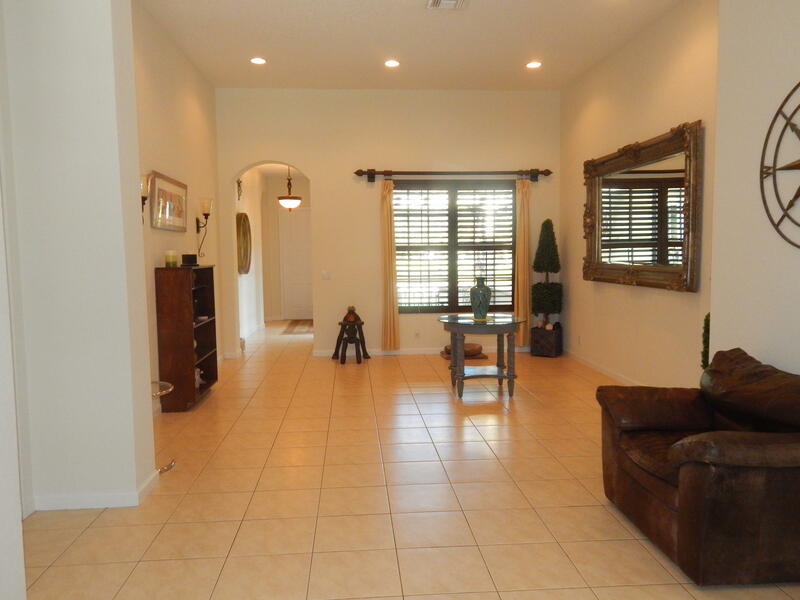 This Paseos Home offers bike - jog, clubhouse, picnic area. 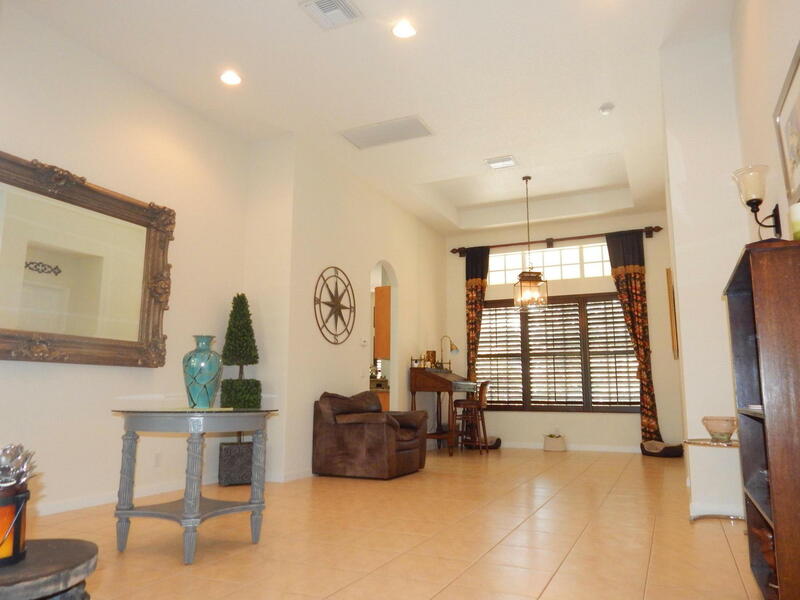 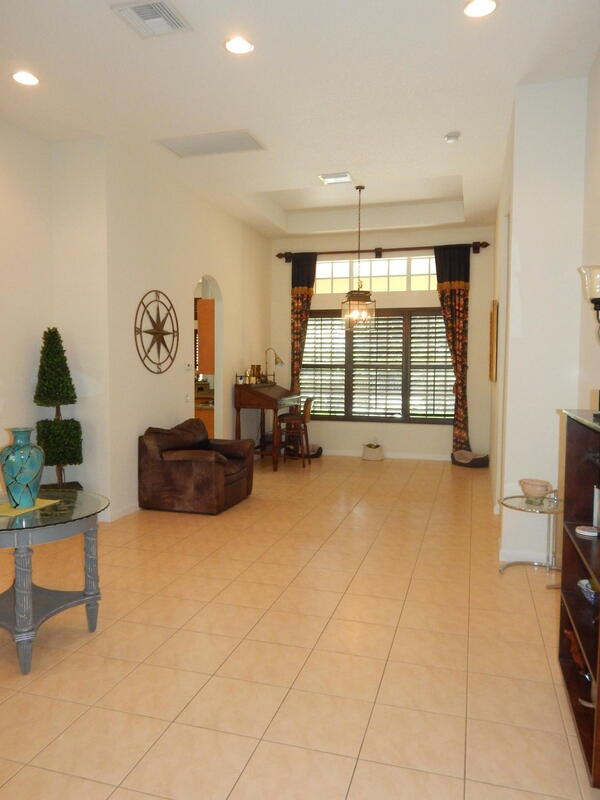 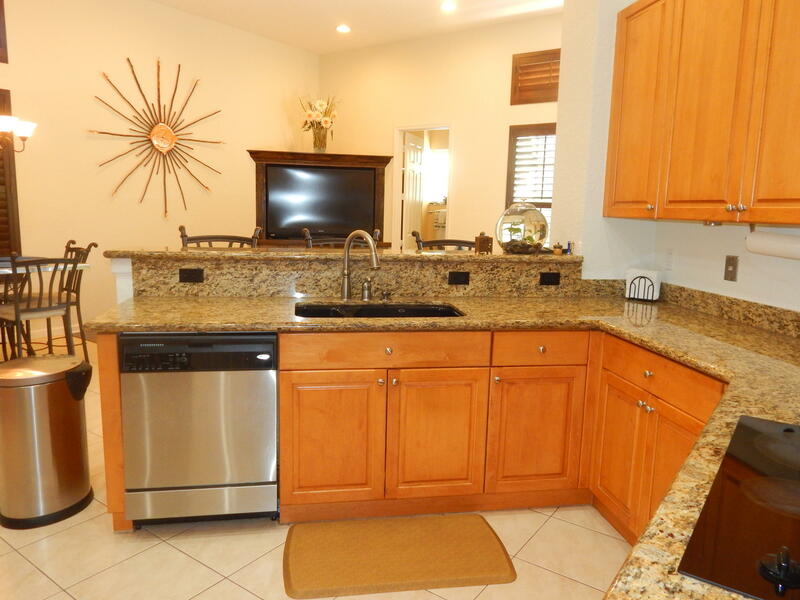 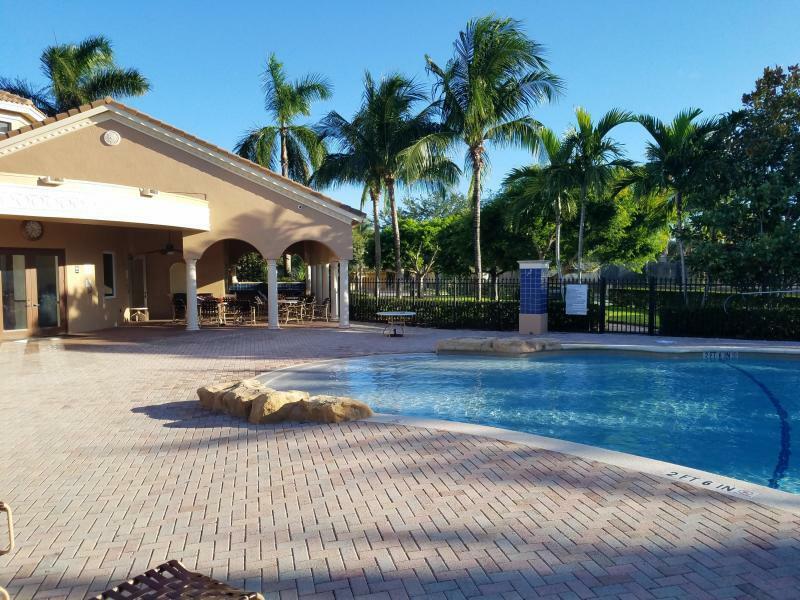 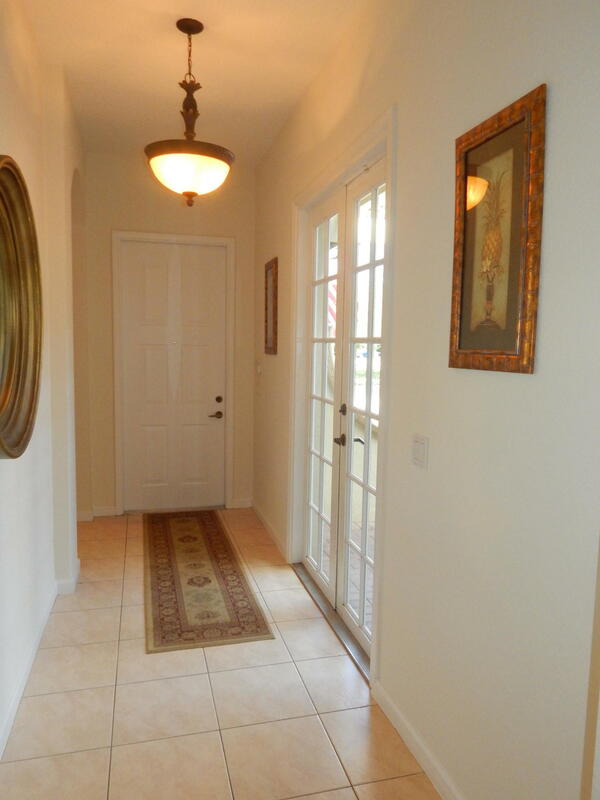 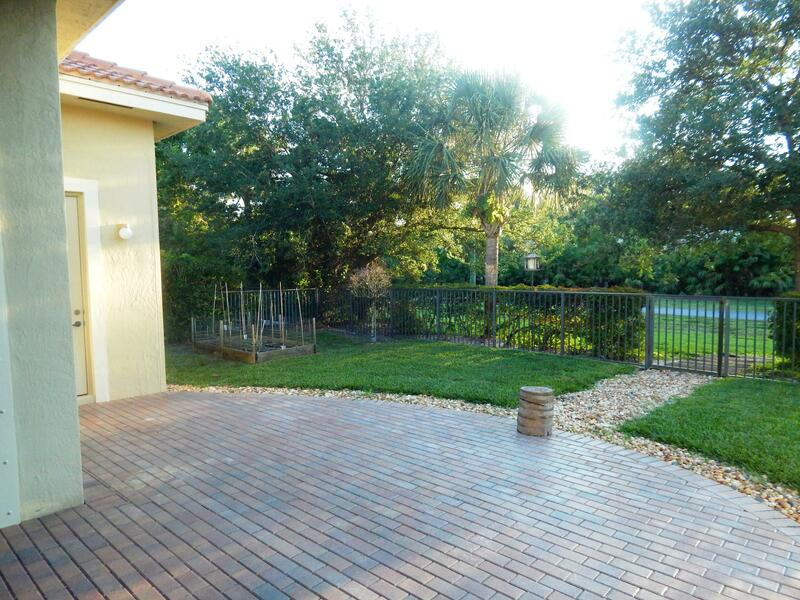 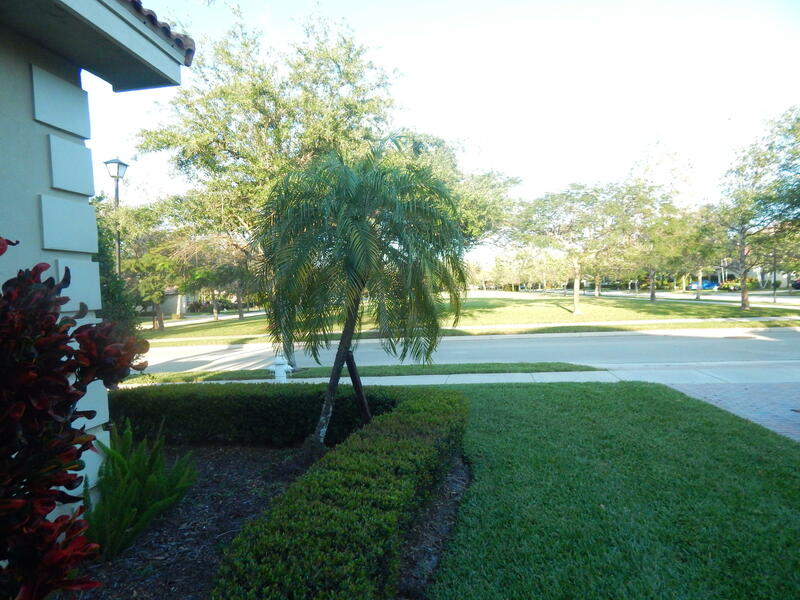 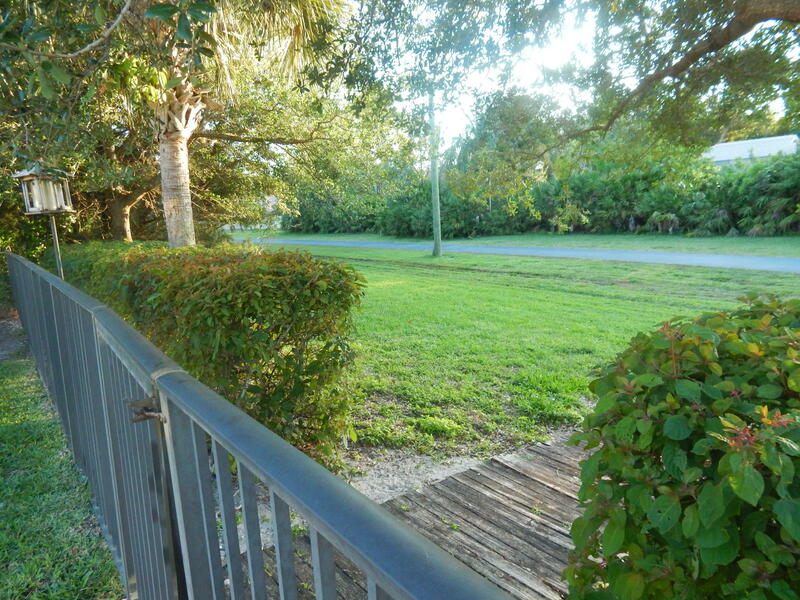 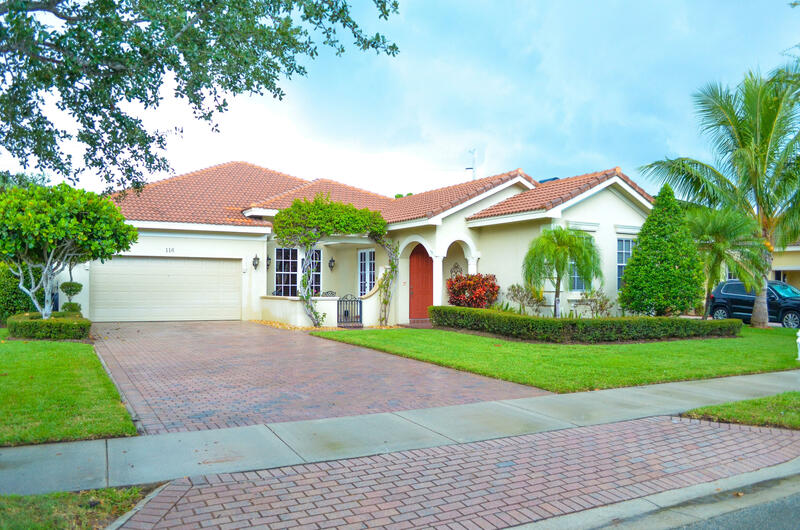 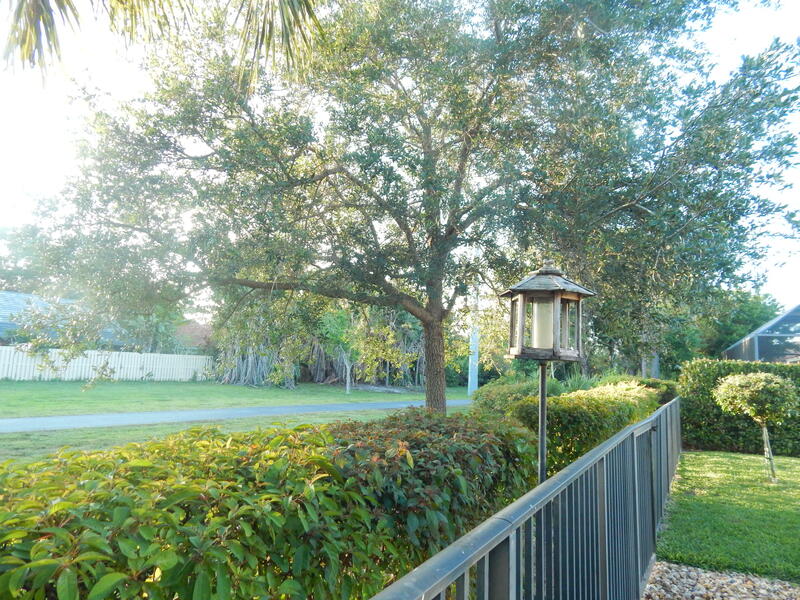 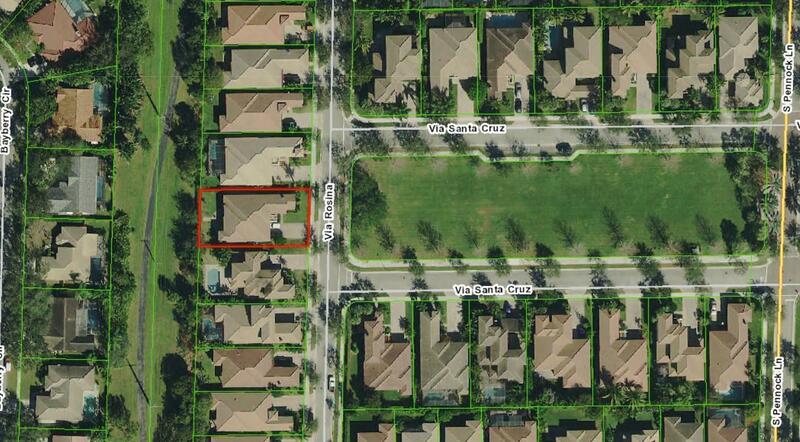 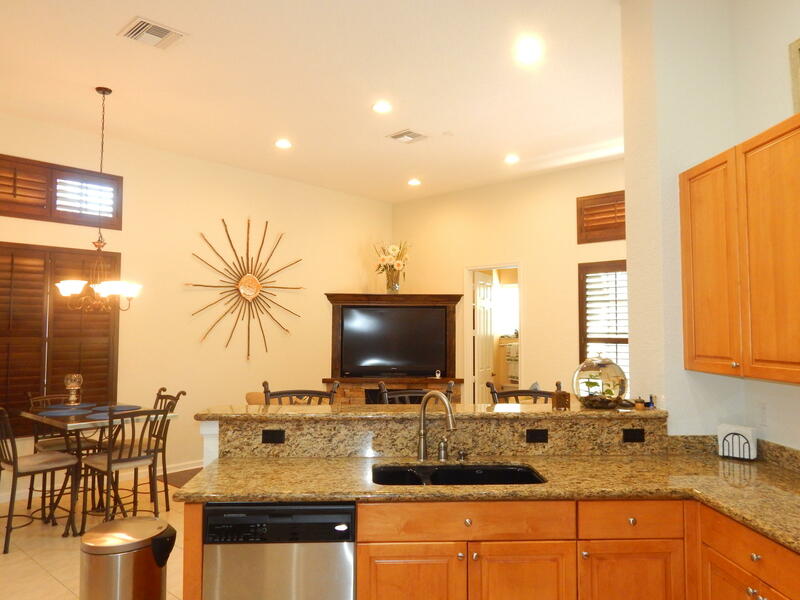 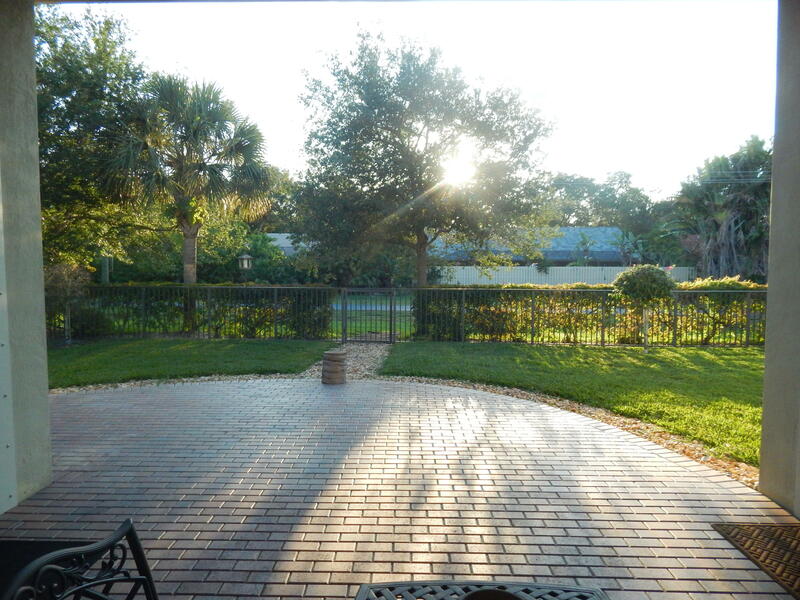 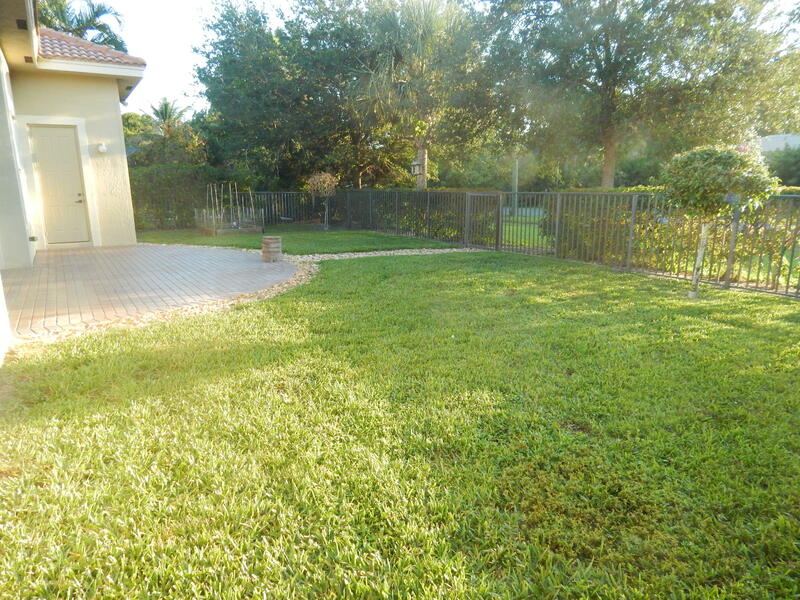 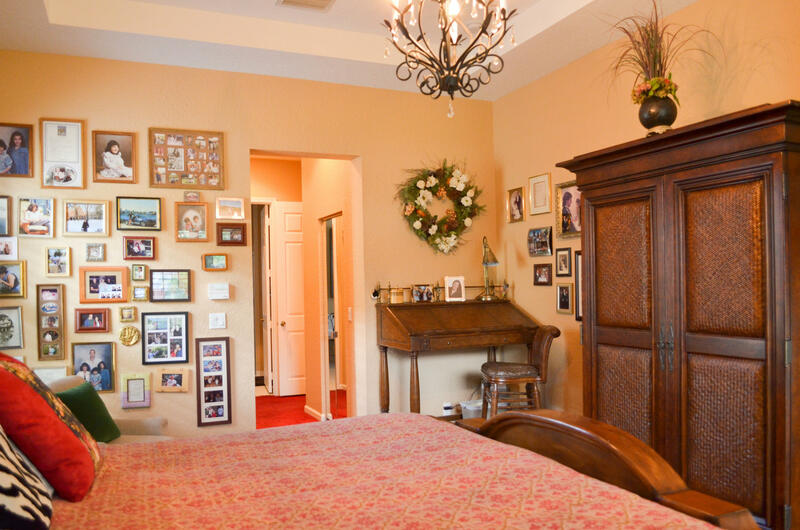 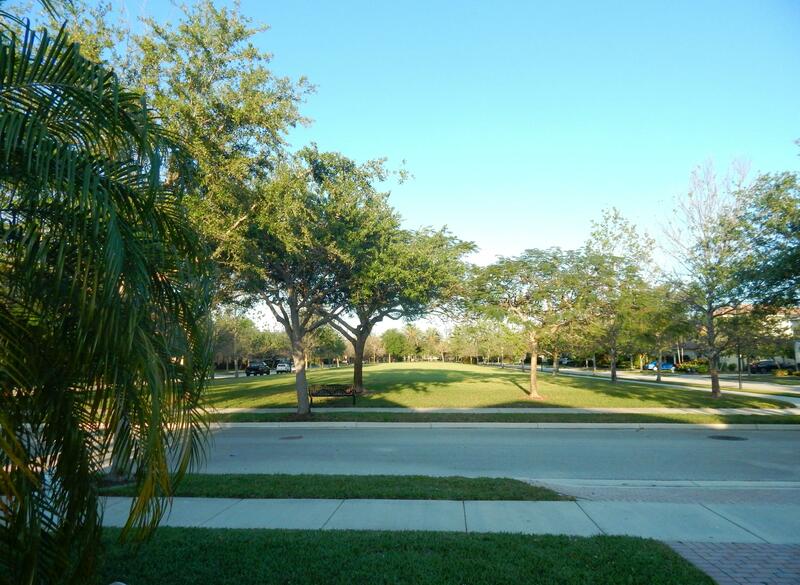 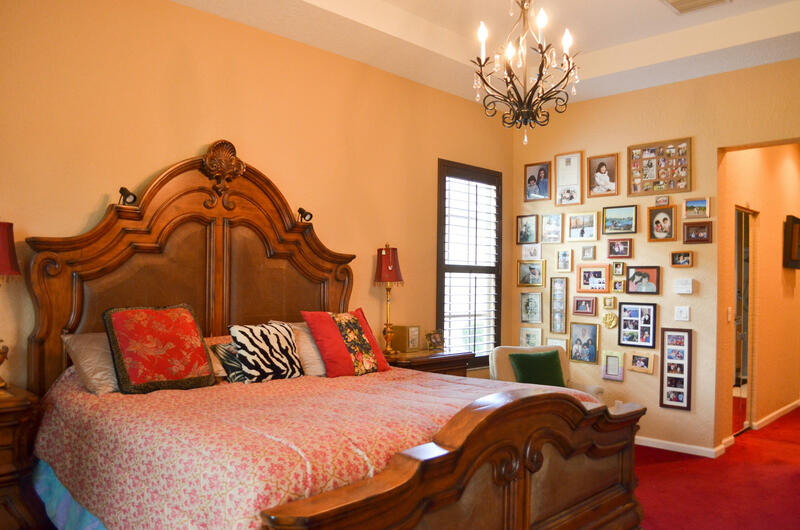 116 Via Rosina Jupiter, Fl is currently listed for $544,900 under the MLS# RX-10521583. 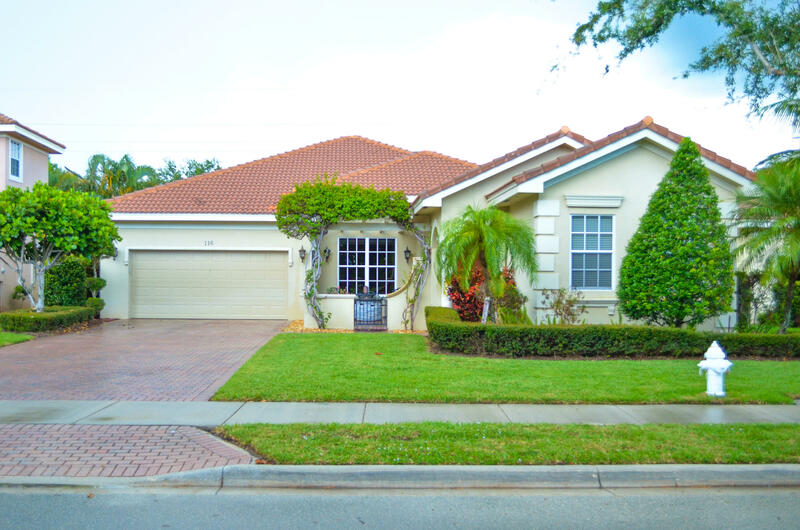 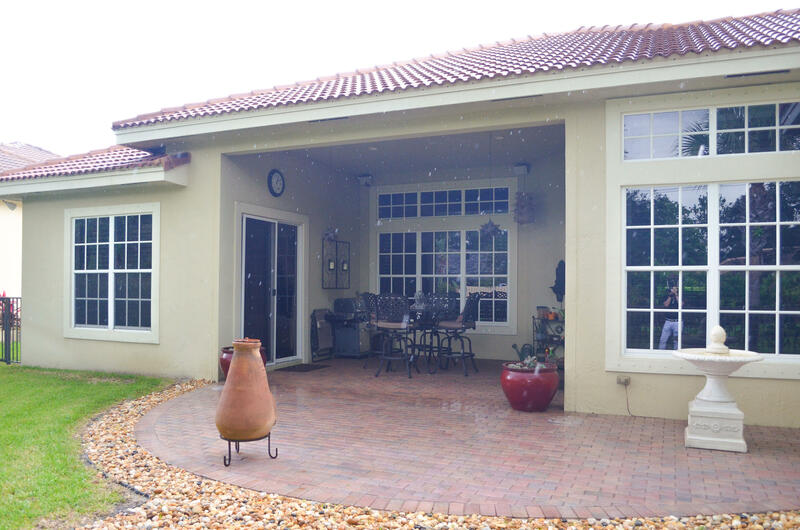 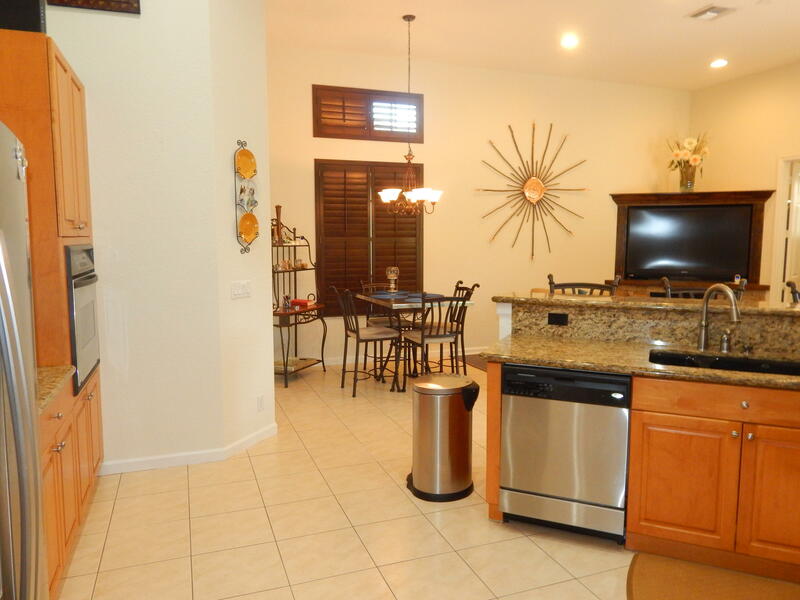 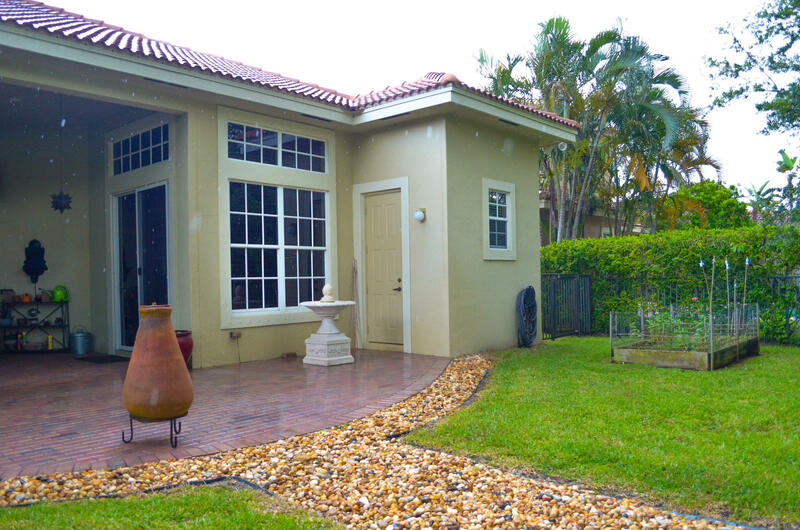 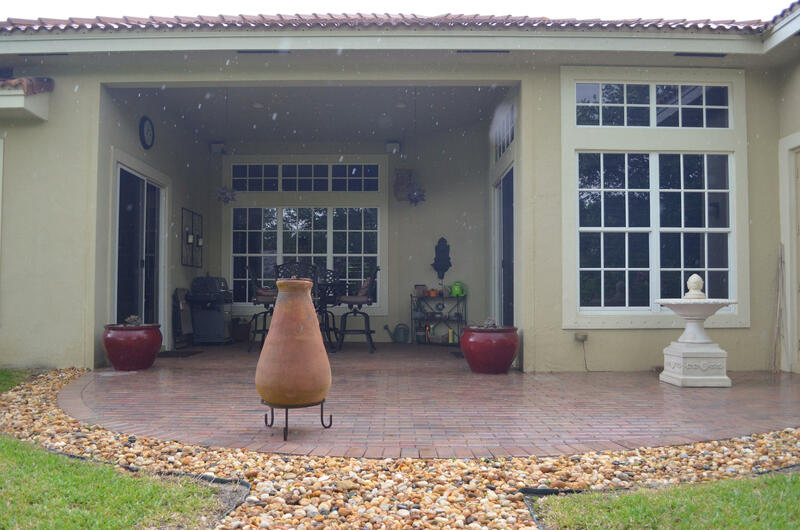 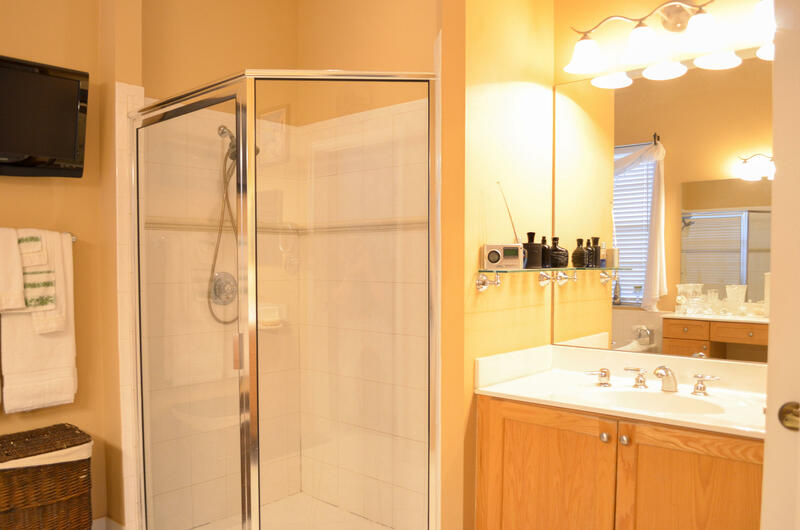 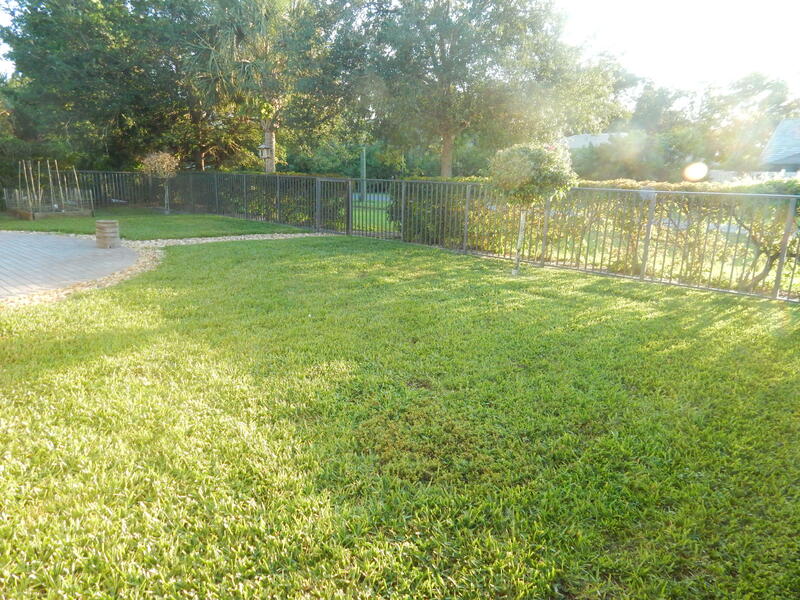 This Home has been put on the Jupiter MLS system and currently has a status of NEW.